The situations I often find myself in do not come about by rounds of conscious decision making. They are random, and like my moods, often inexplicable. 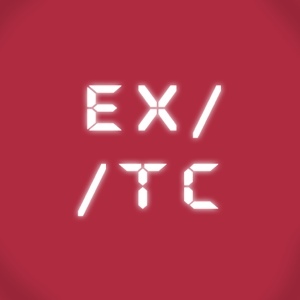 It will always be EX/TC.